This Euroswift has a Ford Kent 1600cc engine with Farley head. Brand new EVO4 Aims Data System with GPS. New Eibach Springs and Penske Adjustable Shocks. 3 sets of gears, 1 set in the car and 2 extra sets for Arizona tracks. 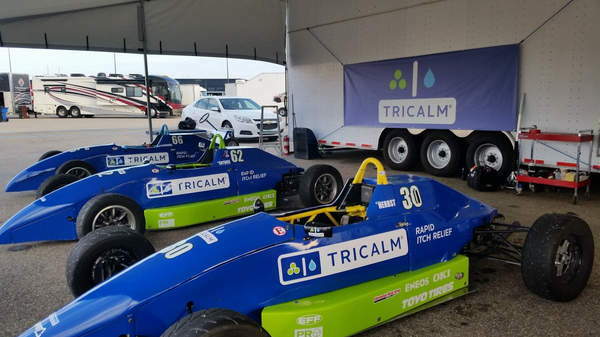 Last raced in the 2015 Formulatour1600 Series in Canada along with two other Euroswifts raced by Tricalm Racing. 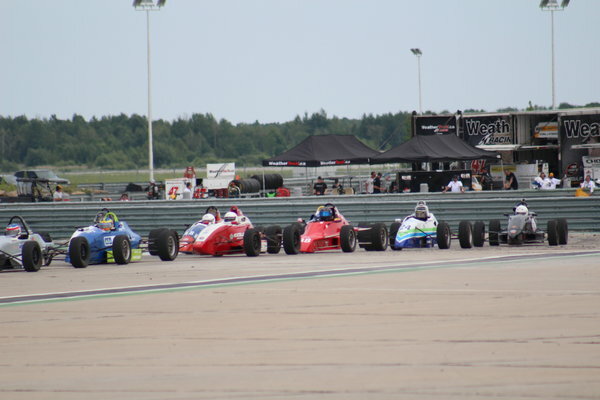 The Euroswifts had multiple podiums, a 3rd place finish in the Formula1600 Masters Championship. The cockpit fits a driver 5'10" and under very comfortably. 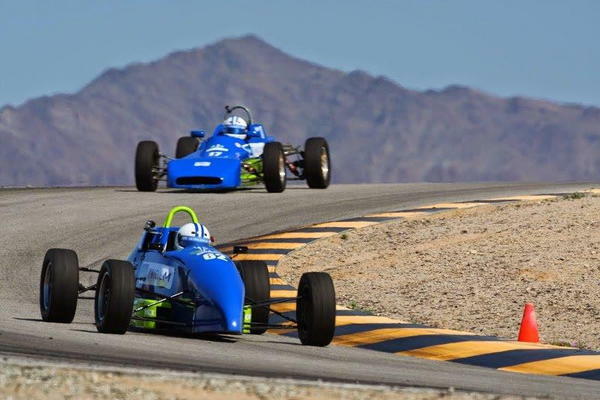 This car competed in SVRA, PASA, and FIA sanctioned events all over the country. The biggest difference between the Euroswift and Swift DB1? The Euroswift has more room for your feet and a wider cockpit for your shoulders, making it more comfortable to drive. 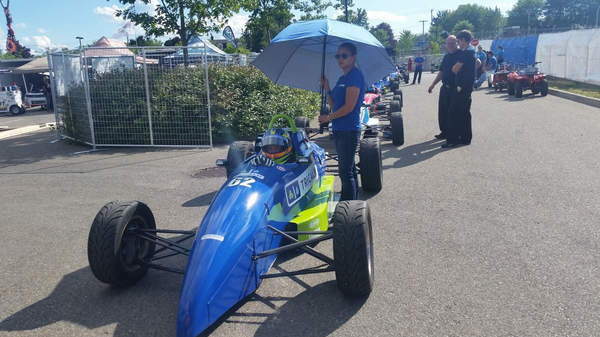 With this car, you can race on some of the most iconic tracks in America and Canada. 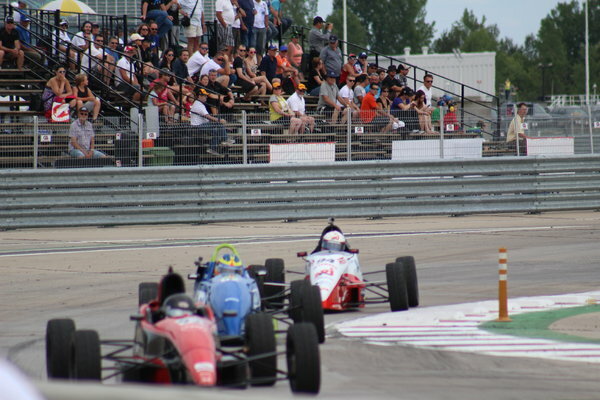 Formula Fords are one of the most budget-friendly forms of racing around.